Aura Satz has performed, exhibited and screened her work nationally and internationally, including Tate Modern, Tate Britain, Hayward Gallery, BFI Southbank, Whitechapel Gallery, (London); Baltic Centre for Contemporary Art (Gateshead); InterCommunication Centre (Tokyo); Lentos Museum (Linz); IMMA (Dublin); the Sydney Biennale (Sydney); High Line Art (NY); Oberhausen Short Film Festival (Oberhausen); the Rotterdam Film Festival (Rotterdam); the New York Film Festival (NY); Anthology Film Archives (NY) and more. She has presented solo exhibitions at the Wellcome Collection (London); the Hayward project Space (London); John Hansard Gallery (Southampton); Dallas Contemporary (Texas); George Eastman House (Rochester NY); Gallery 44 (Toronto); Fridman Gallery (NY) and Paradise Row gallery (London). In 2012, she was shortlisted for the Samsung Art+ Award and the Jarman Award. 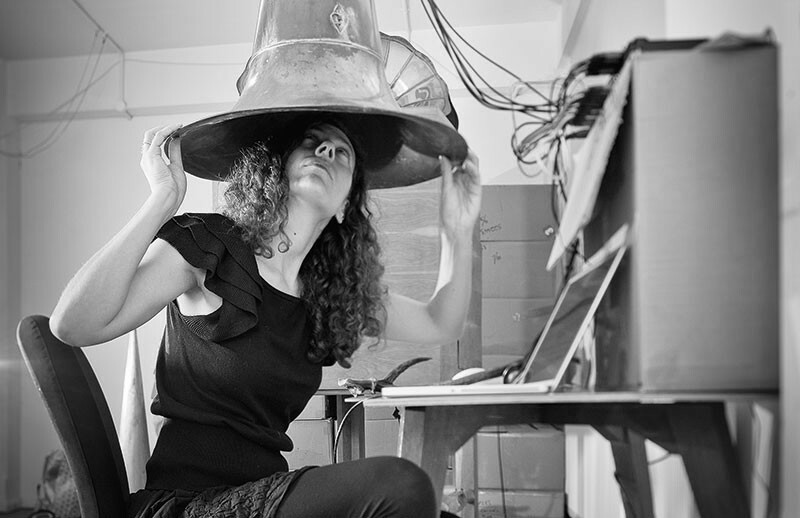 Saltz has worked collaboratively with filmmaker Lis Rhodes, and with a wide range of composers, vocalists and musicians, including Laurie Spiegel, Pauline Oliveros, Maja Ratkje, Jennifer Walshe, Anton Lukoszevieze, Mikhail Karikis, Lydia Kavina, Dorit Chrysler, Aleks Kolkowski, Steven Severin and Scanner.